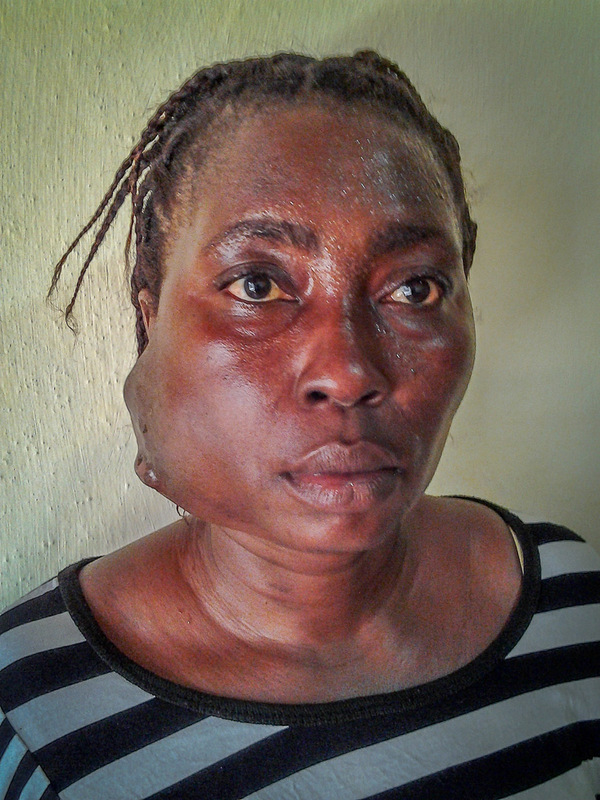 Fulamusu Kabia, 35, has had a glandular tumor growing by her right jaw for 15 years. Up until recently, the tumor has not caused her any significant pain, however as the tumor’s growth-rate increases, her pain continues to grow. This is a condition that can only get worse. Africa Surgery has found a surgeon capable of helping Fulamusu in Freetown, Sierra Leone. But we need to raise $2,000 to cover the cost of the cat-scan, surgery, medications and follow-up care needed to relieve her from her torment.